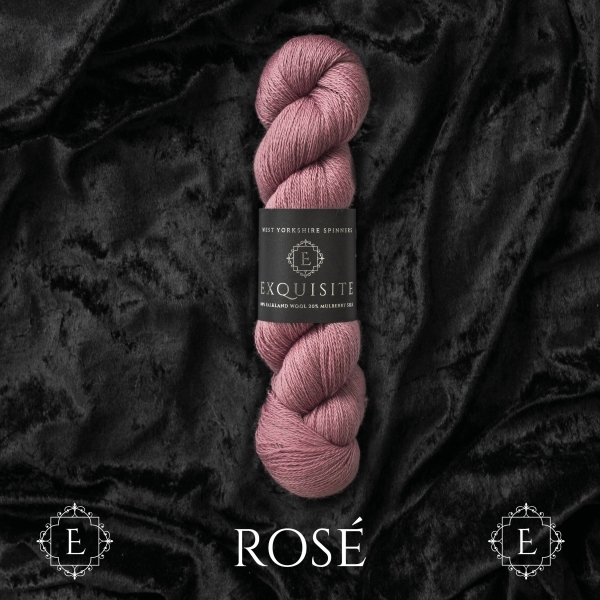 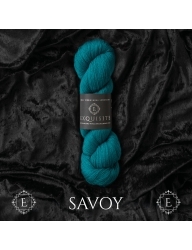 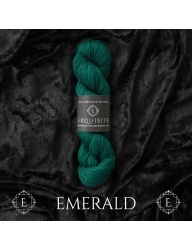 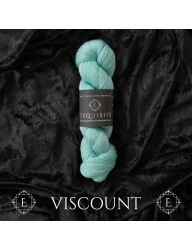 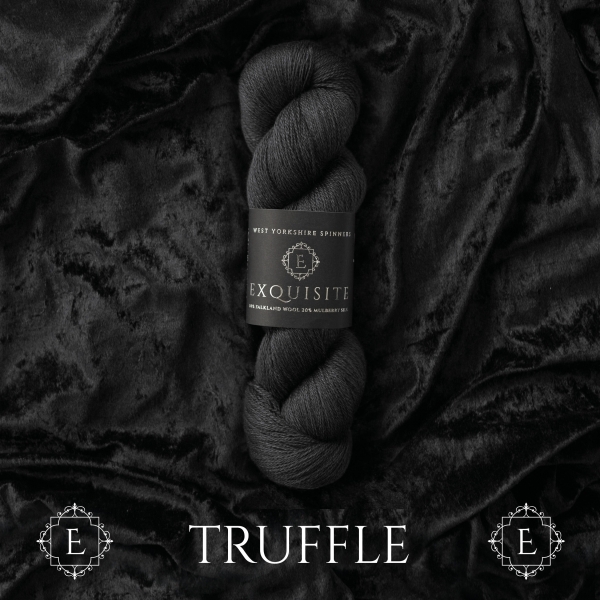 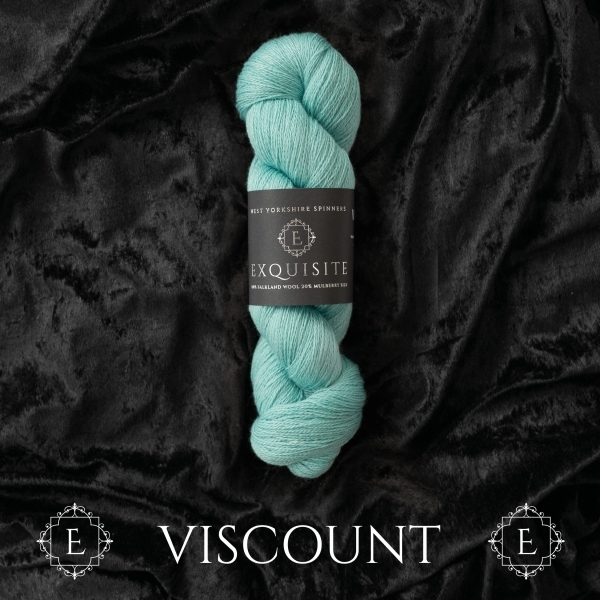 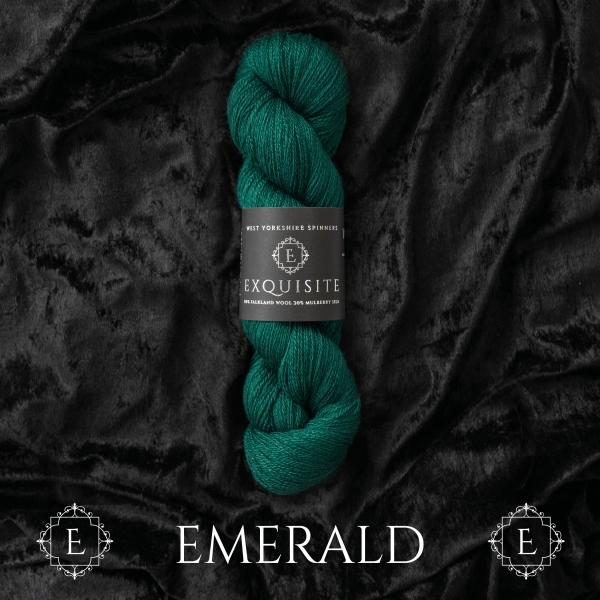 We are proud to introduce Exquisite. 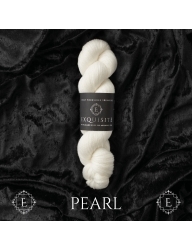 At West Yorkshire Spinners we love having the freedom to work with the finest natural fibres available. 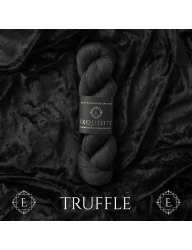 This allows us to create truly exceptional and unique products. 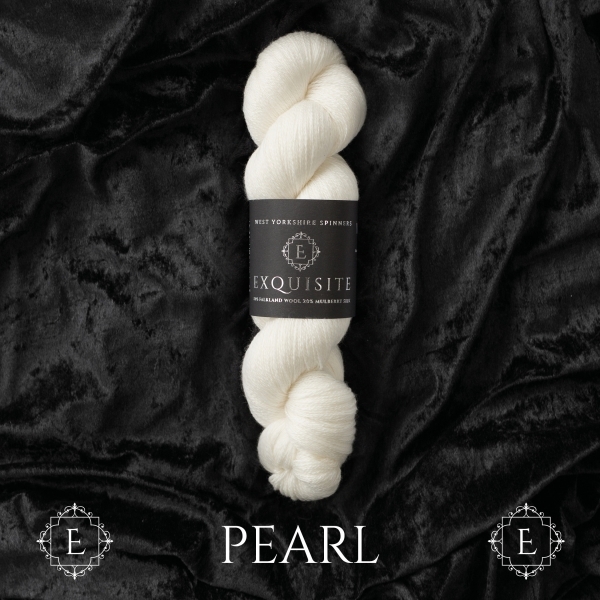 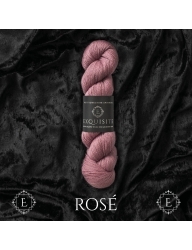 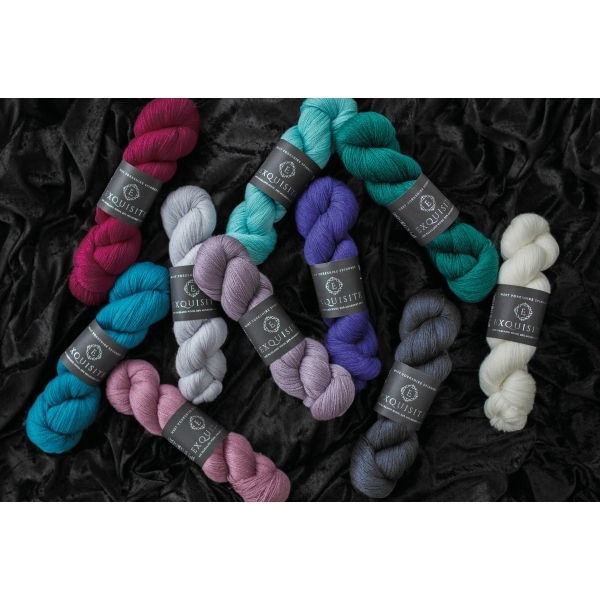 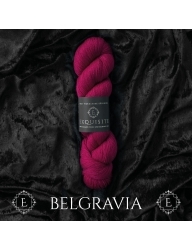 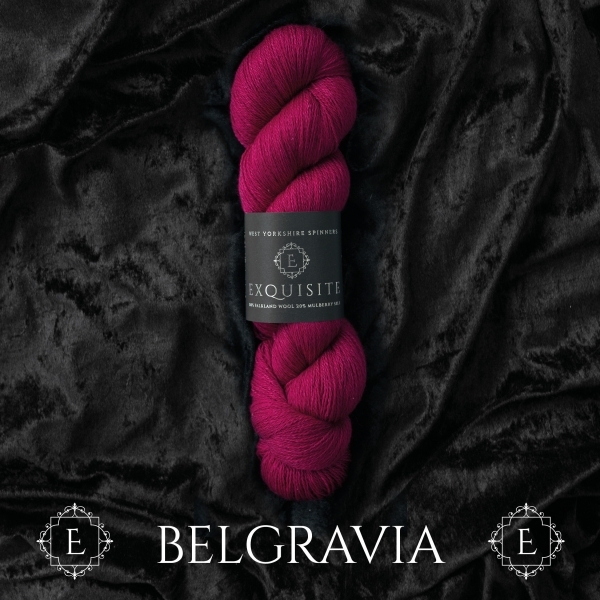 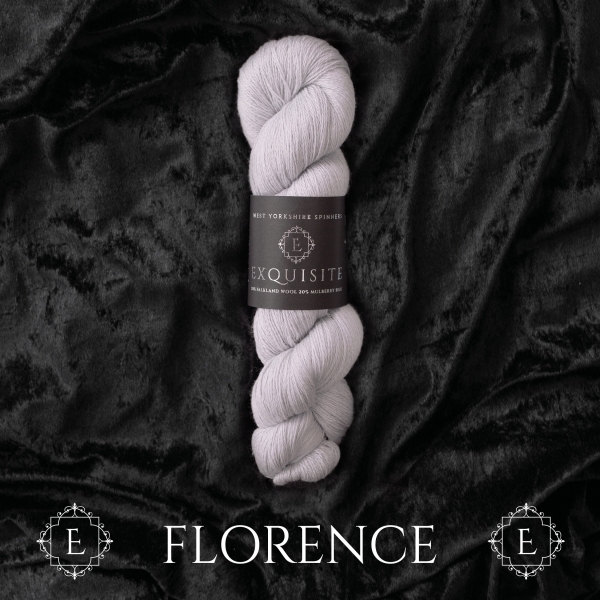 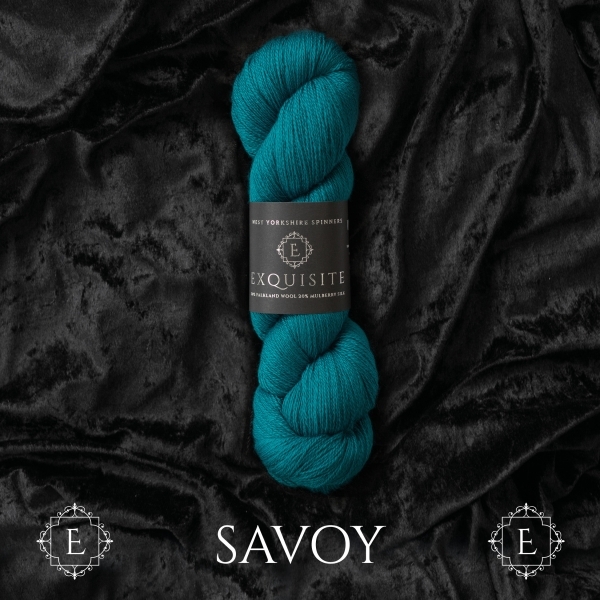 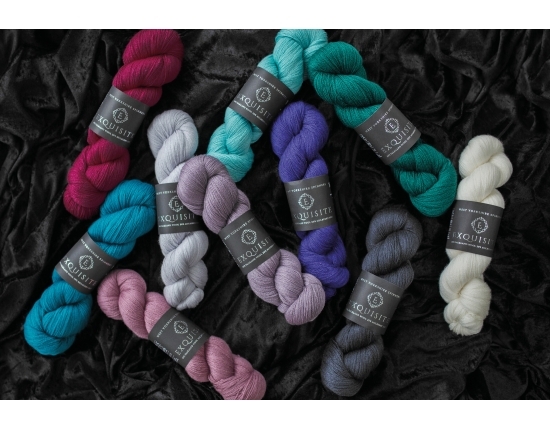 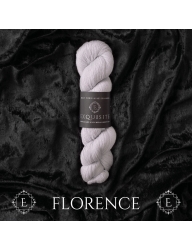 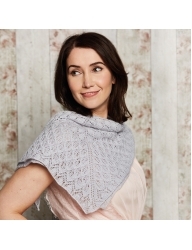 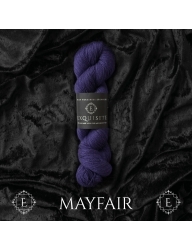 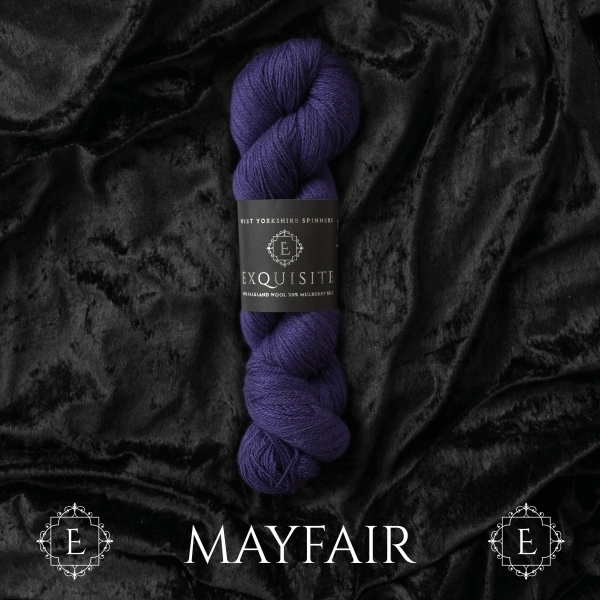 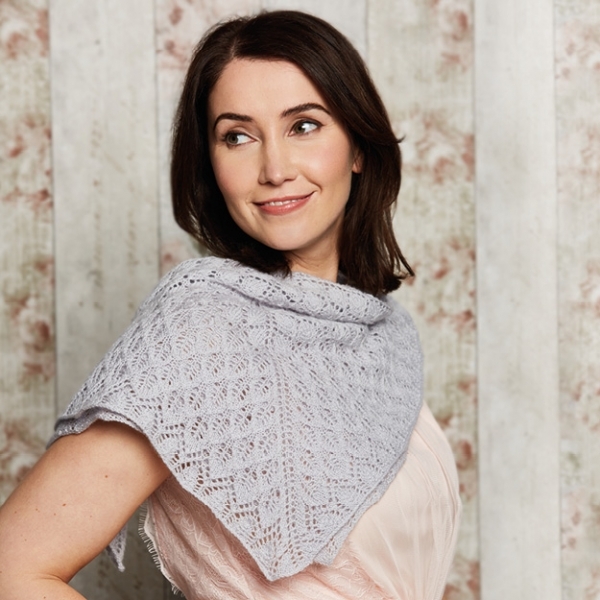 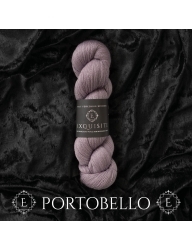 When developing Exquisite Lace we wanted to blend materials that worked in harmony to create a yarn with superior technical specification, softness and handle.